A vigil for a man who died during a brawl in Kennedy Park over the summer turned violent in Lewiston Thursday night. A vigil for Donald Giusti turned into a brawl on Knox Street, right across from Kennedy Park and the Lewiston Police Department, according to Lewiston police. Giusti’s family said they were just trying to celebrate what would have been his 39th birthday, when things took a violent turn. “They went and they had a small vigil, just a small group of friends,” uncle Jim Thompson said. Police arrived just before 9 p.m. to find at least a dozen people fighting along Knox Street, which witnesses say started when a group pulled up on the vigil, according to Lewiston police. Donald Giusti was killed in June, after police say a similar brawl broke out in Kennedy Park, leaving him badly beaten. 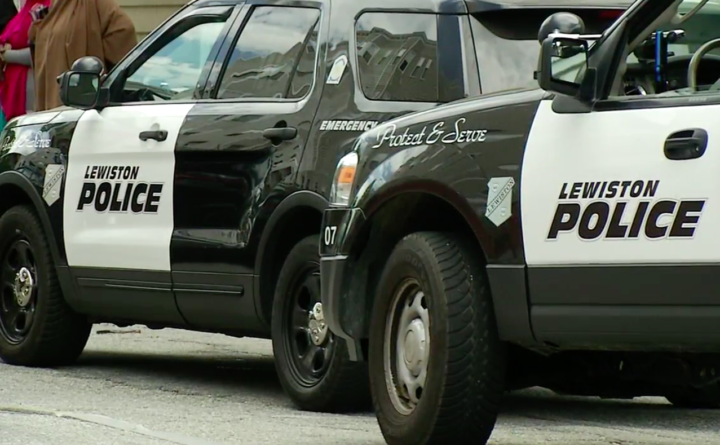 Lewiston police said there have been no arrests in Thursday night’s brawl, and six months after Giusti’s death, state police are still investigating that case as well. “It just again seems to the family that it’s getting worse, and I don’t know, some of my family members feels that they’re dragging their feet on it,” Thompson said. While both investigations continue, so does the violence, something Giusti’s family said they don’t see changing. “Until they start making arrests and putting people away for the original crime for my nephew, I can’t see anything getting better,” Thompson said. Lewiston police said both sides of Thursday night’s fight have been extremely uncooperative in their investigation. While police said several people were injured, only one went to the hospital with minor cuts and bruises.